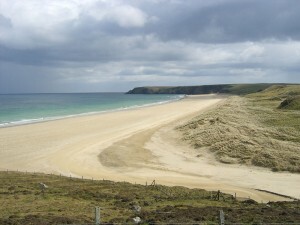 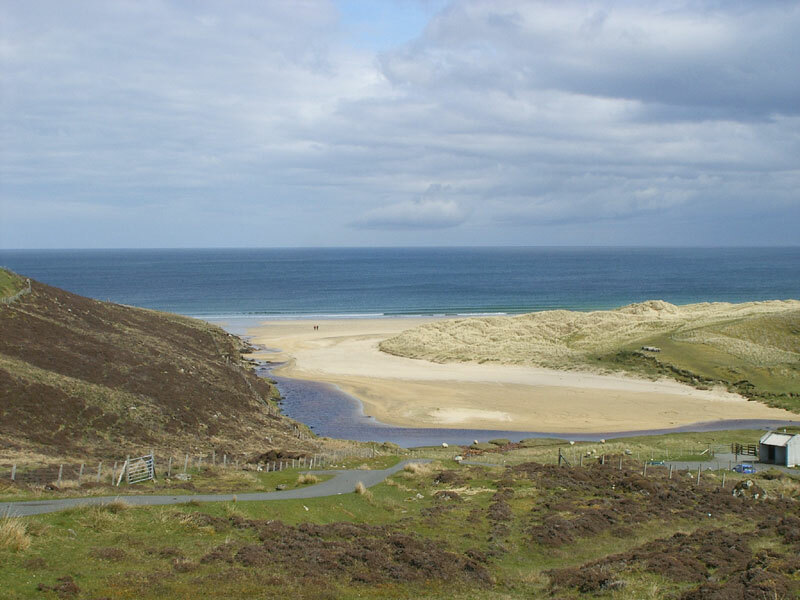 Tolsta Beach is located at the northern end of the B895. 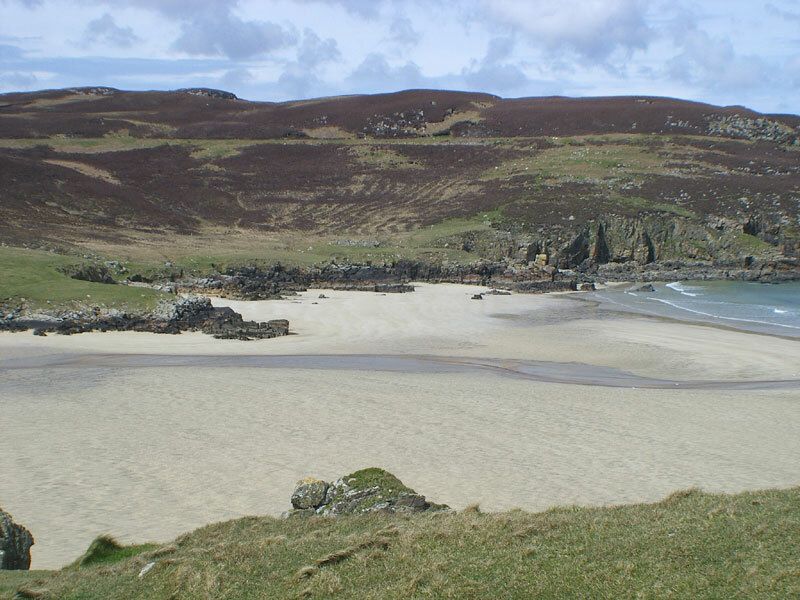 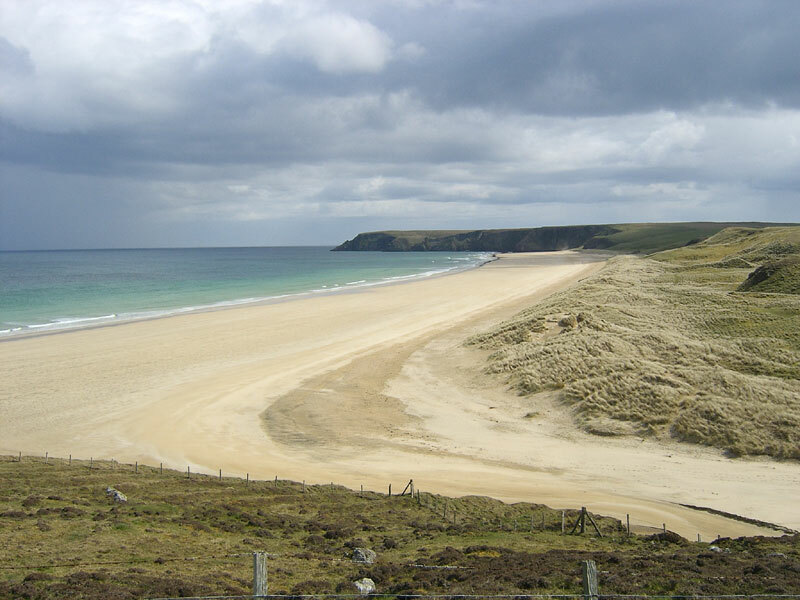 This beach is one of the premier beaches on the island and has toilet facilities. 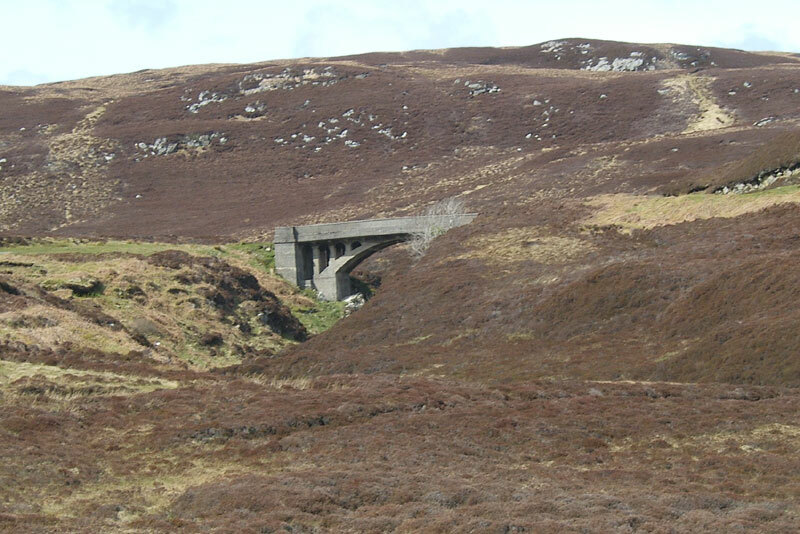 Additionally, there is a good walk over the 'Bridge to nowhere' along the coast. For the intrepid, there is a longer extension of this walk all the way to Ness. 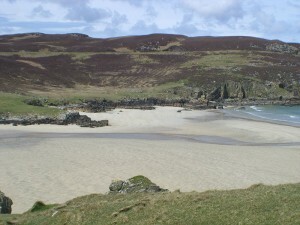 The walk can be VERY wet and not always easy to follow. 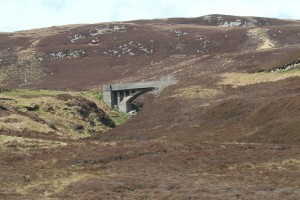 The Bridge, sometimes known as Garry Bridge, was one of Lord Leverhume's failed plans to extent the Eastern road all the way to Ness.